The Maruti Alto K10 has gained ABS with EBD, speed alert system and driver and co-driver Seat Belt Reminder. Moreover, driver airbag is a standard feature now. With the MY2019 update, the Maruti Alto K10 has received ABS with EBD, speed alert system and driver and co-driver Seat Belt Reminder - all as standard. Moreover, driver airbag, which was available only as an option previously, is now standard. The old model’s prices started at INR 3,38,897* and went up to INR 4,43,558*. The new model’s prices range from INR 3,65,843* to INR 4,44,777*. These changes are yet to reflect on the website and in the brochure. While the Maruti Alto K10 has been made compliant with the AIS-145 safety norms, the Maruti Alto 800 has remained as is. Reports say that its production has been stopped, meaning that dealerships would no longer take fresh orders. The company is yet to confirm the discontinuation of its most basic car, and at the time of compiling this story, this model still shows included included in the line-up. In late June or early July, Maruti Suzuki will launch the production version of the Future-S Concept as the next-gen Alto K10 (codename: Y1K). 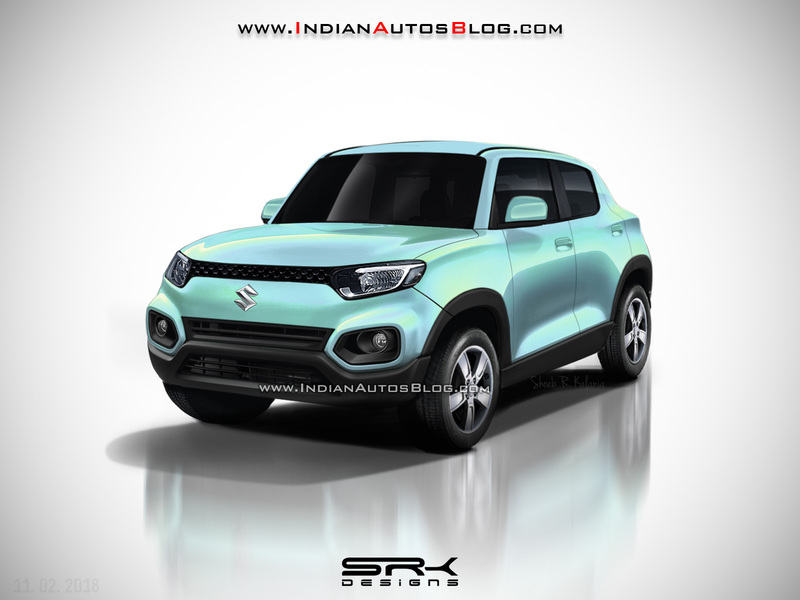 Maruti Suzuki is working on an all-new Renault Kwid rivaling SUV-styled hatchback codenamed ‘Maruti Y1K’. Recent reports suggest that it’s arriving earlier than expected. Previewed by the Maruti Future-S Concept, it’s coming not in the fourth quarter (October-December) but in late June or early July. 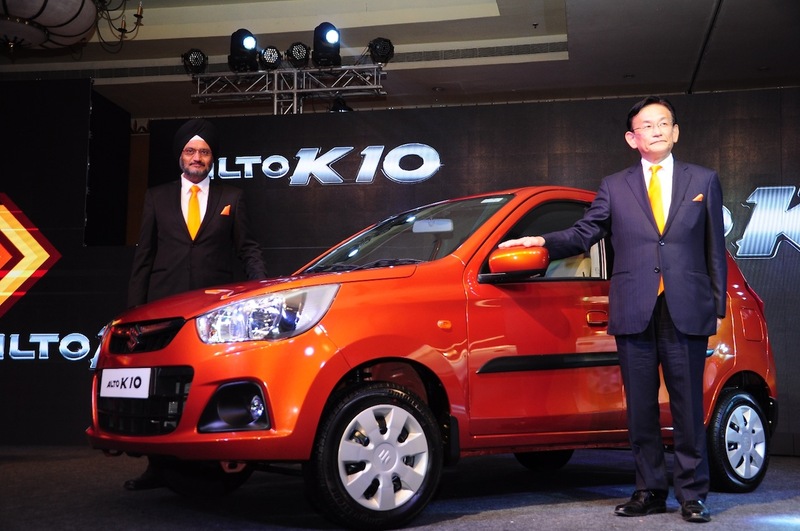 While there were rumours of this model reviving the Maruti Zen nameplate, now it is said that it’ll be the next-gen Maruti Alto K10.